– Susan Weitz, formerly at Spencer-Van Etten School District, Spencer, NY, School Library Journal, March 2007. “This winning combination of rhythmic text and child-friendly illustrations is rollicking fun. 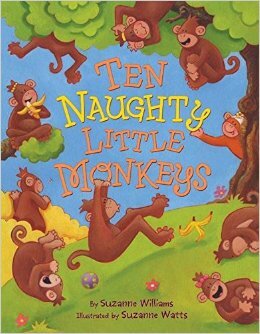 Preschoolers are sure to join in on this refreshing variation on an old favorite.” – Kirkus Reviews March 15, 2007.